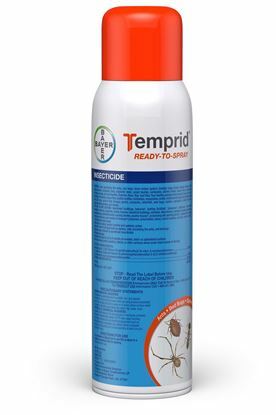 Temprid FX combines the powerful, co-milled, dual-active formula you trust for knockdown and long-lasting control of hard-to-kill pests with a new, flexible label that delivers even more value. 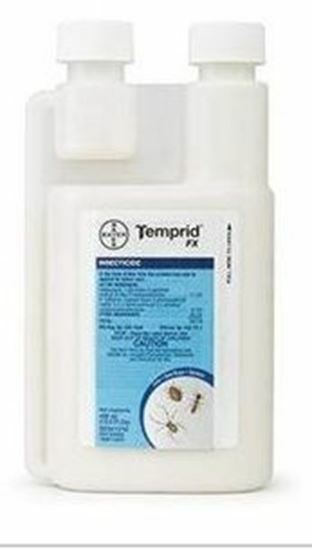 This strength and flexibility gives you the added confidence to take on the toughest jobs, including notoriously hard-to-kill pests, like bed bugs, scorpions and spiders. 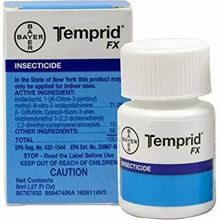 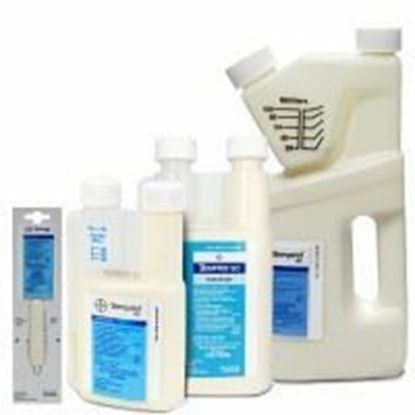 This product is discontinued and has been replaced with Temprid FX.